Nectar Group provides customised Bulk Terminal Management services which are founded on our extensive experience of managing thousands of bulk operations over the past four decades. An award-winning Bulk Terminal, located on the largest natural harbour on the African continent, fully equipped for the safe discharge of cargo. A newly constructed multipurpose terminal located in Manila Bay, The Philippines. The terminal is the new gateway to the Freeport Area of Bataan (FAB). 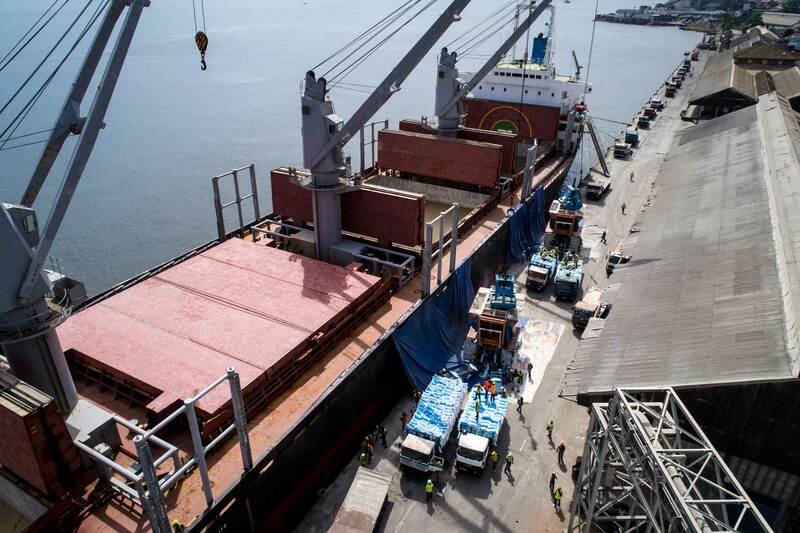 A highly efficient coal export terminal located in the heart of Mozambique, offering a throughput capacity of just over 5 million tonnes per year. A modern multipurpose container terminal in the South of Africa, with a capacity of 400,000 TEUs annually, and a Berth length of 645 meters. 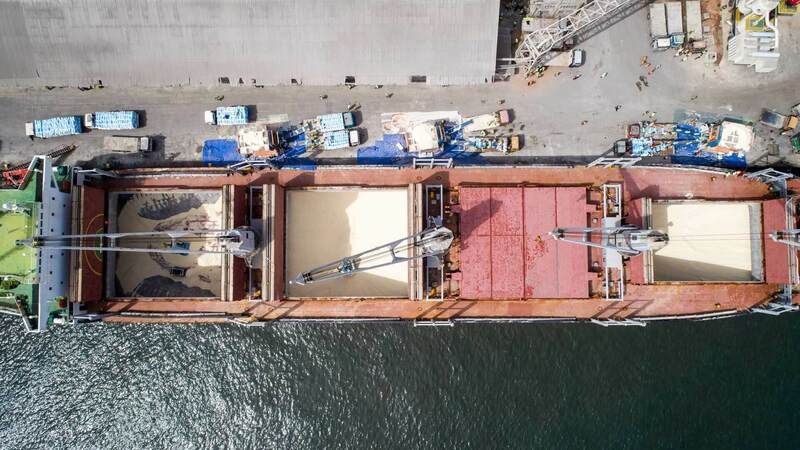 Shareholder in Beira Grain Terminal in Mozambique, The Group was initially involved in the design of the terminal which handles both import and export of Grain cargoes with a total silo storage capacity of 30,000 tonnes. Whether it is a multi-faceted high volume terminal or a single specialised berth, the professionalism and dedication of the award winning Nectar Operations and Management team remains the same. The company's policy of positioning local offices to manage port projects enables full control and management of operations. In doing so, Nectar has earned a strong reputation for high standards and guaranteed performance. The goal is always set high to ensure that Nectar provides the very best service possible whilst providing performance guarantees as standard. Nectar has a proven record of making projects work in difficult locations by combining our technical and operational expertise with local know how in a port or region. We maintain strict safety standards and observe good environmental practice for the benefit of all stakeholders. Nectar's Bulk Terminal Management Services are supported by our Consultancy Services, enabling us to contribute to the success of any project from the design stage up to completion. We provide expert advice on various aspects of developments including planning, design, and procurement as well as commissioning of equipment. Nectar Group has built up a strong reputation with regards to their Terminal Design and Development services around the world. From complete bulk terminal design and improvement through to cargo throughput modelling, Nectar can assist.